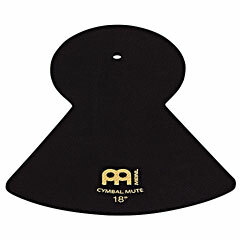 The cymbal manufacturer Meinl from Neustadt (Germany) is the only company to use up to 5 different alloys to produce a wide range of instruments. 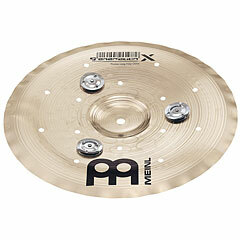 The Meinl program offers a huge sound variety with every cymbal series featuring a different sound characteristic. 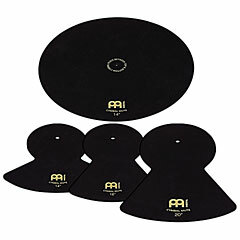 The large pool of cymbal series include: Amun (Meinl China A16CH, Meinl Crash A18PC and Meinl HI-Hat A14PSW), Byzance (Meinl Crash B20MC-B, Meinl Ride B22HR and Meinl Splash B8DAS), Classics (Meinl Bell C8BM, Meinl Cina Splash C8CS and Meinl Mini Hi-Hat C10MH), Generation X (Meinl Drumbals GX-10DB, Meinl Kinetik Crash GX-18KC, Meinl Safari Crash GX-16SC and Meinl Toms cymbal set GX-TB14_16_18) plus much more. 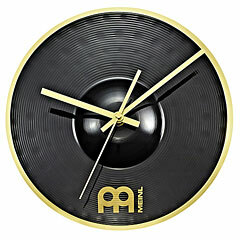 The Meinl company was founded by Roland Meinl in 1951 in Neustadt an der Aisch. 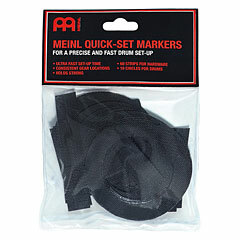 Meinl is now one of the leading percussion making companies, producing at the highest quality standard with a large instrument assortment, innovative ideas and a always-growing list of Endorsers. 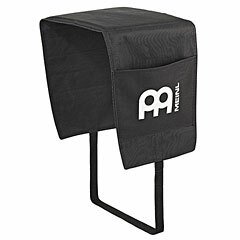 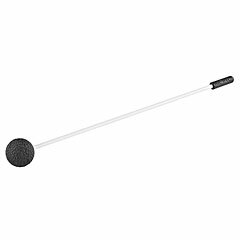 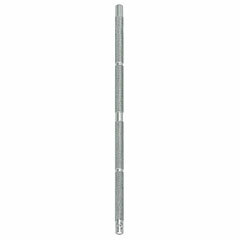 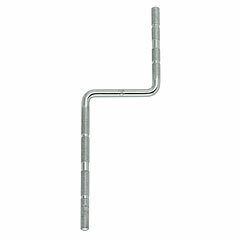 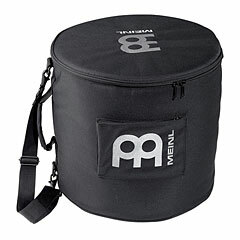 Meinls comprehensive range of percussion instruments is developed for active musicians and professional players with highest standards. 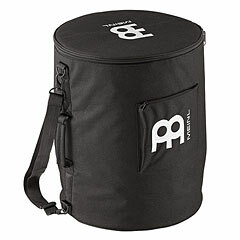 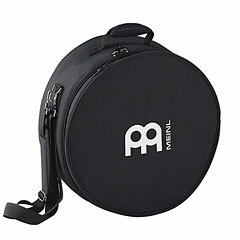 The Meinl percussion instruments include: Bongo (Meinl CS400, Meinl FWB200 and Meinl WB500), Conga (Meinl fibreglass series FC 11, Meinl Marathon Classic MCC11 and Meinl Professional Series MP1134), Darbukas (Meinl HE101, Meinl HE204 und Meinl HE314), Djembe (Meinl ADJ2-M, Meinl DJW3 and Meinl KES-01), Timbale (Meinl Artist series AV1BK, Meinl Floatune Serie TI1BK and Meinl Marathon series MT1415B) and Conga Cajon (Meinl CAJ10TBW-M). 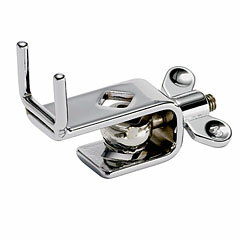 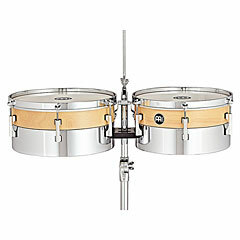 Only the best high quality materials are used to achieve the best possible sound, craftsmanship and technology. 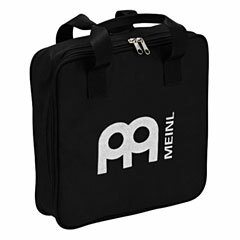 Meinls experienced developers team, has used the know how of experienced players and created a very own professional style. 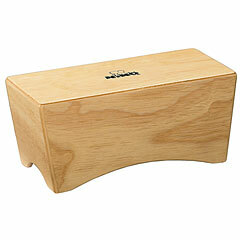 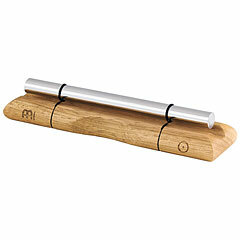 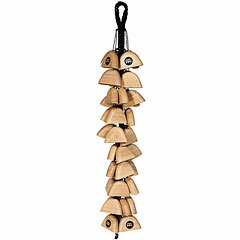 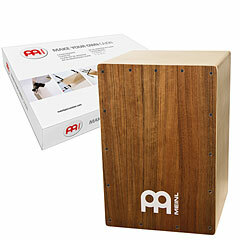 Meinl uses timber from environmental friendly cultivated forests. 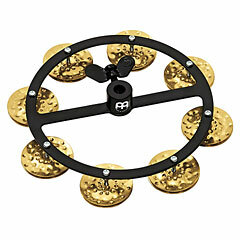 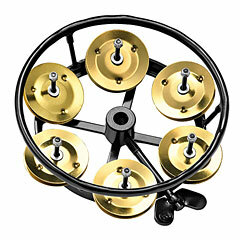 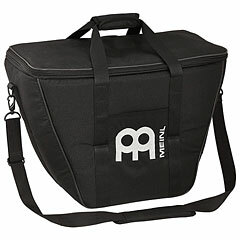 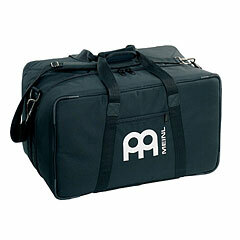 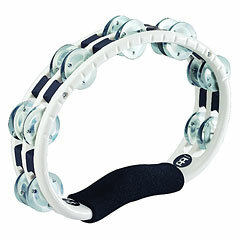 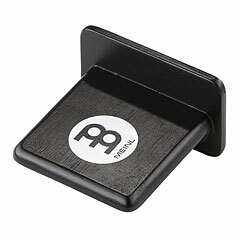 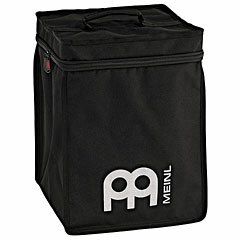 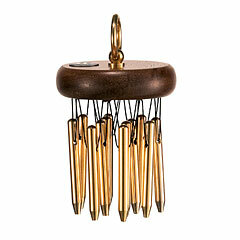 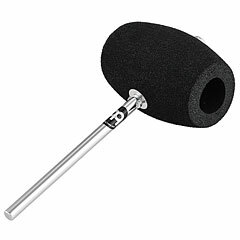 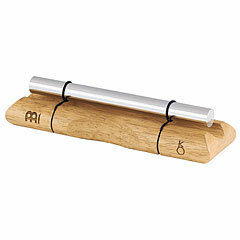 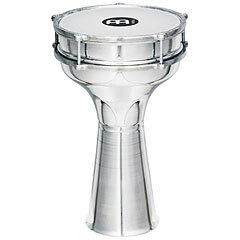 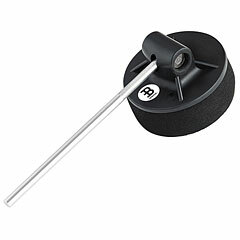 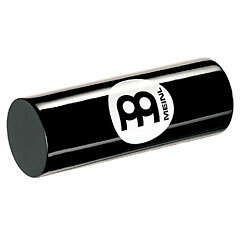 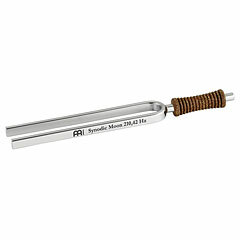 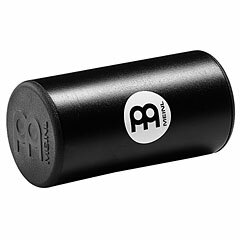 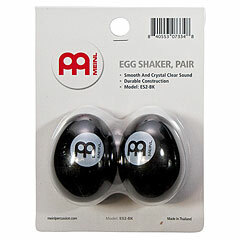 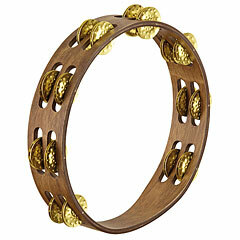 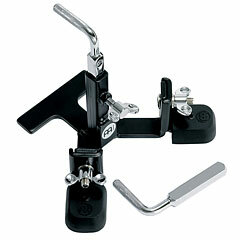 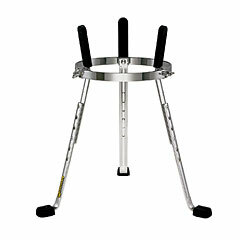 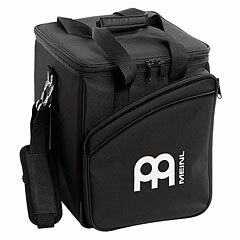 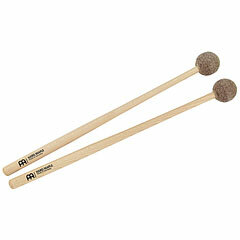 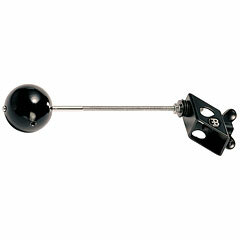 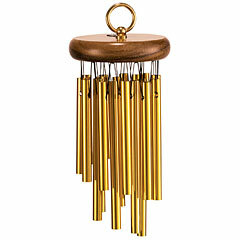 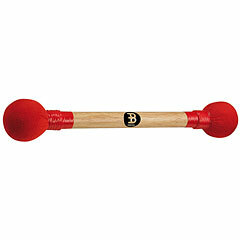 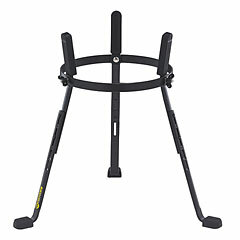 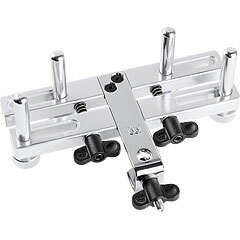 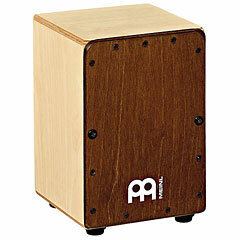 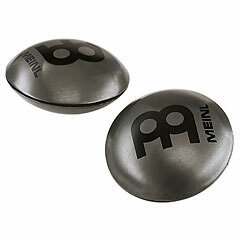 Meinl`s main goal was and is to present percussion instruments made to fit the highest quality demands. 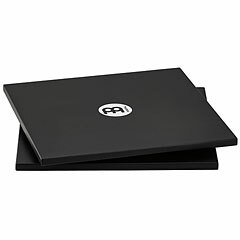 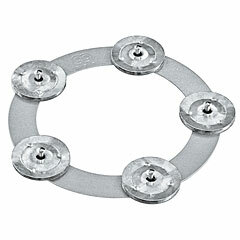 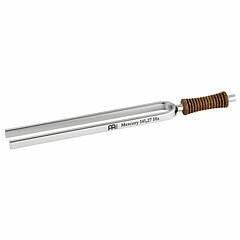 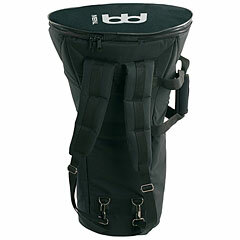 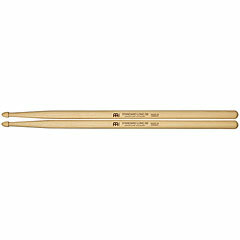 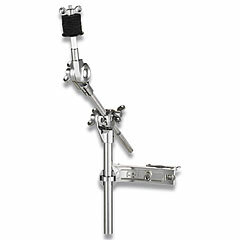 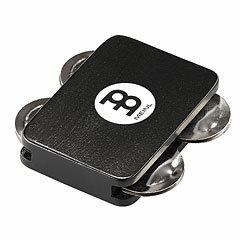 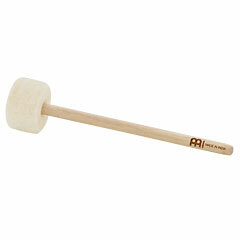 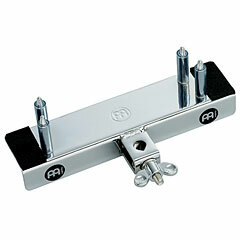 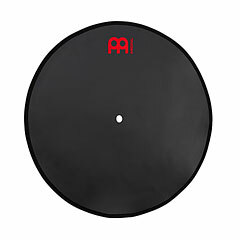 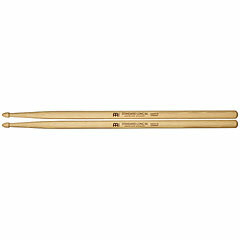 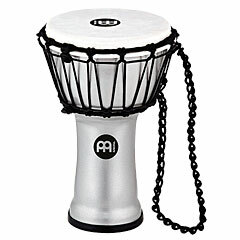 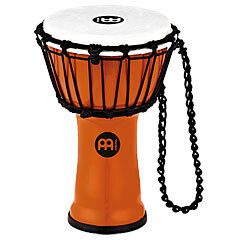 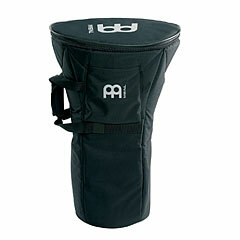 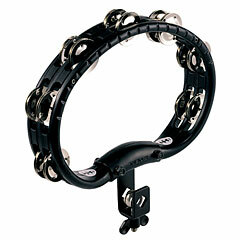 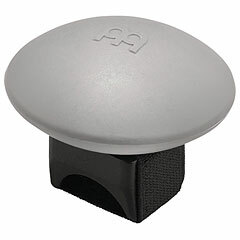 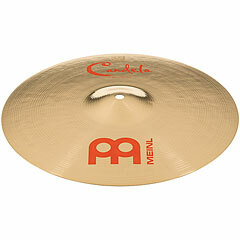 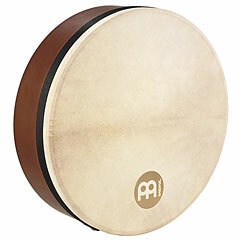 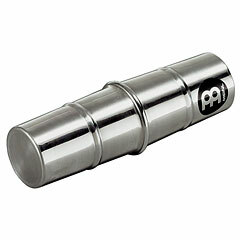 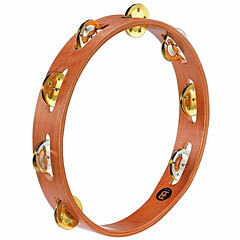 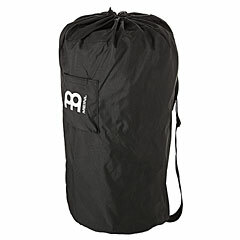 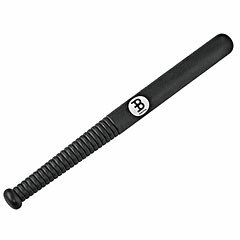 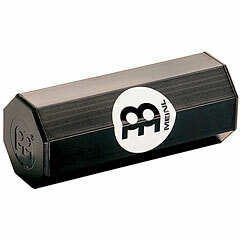 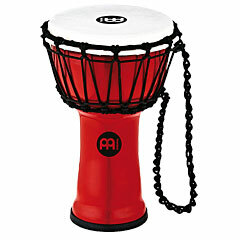 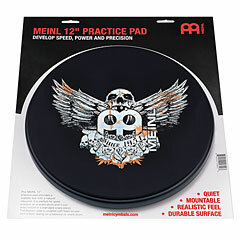 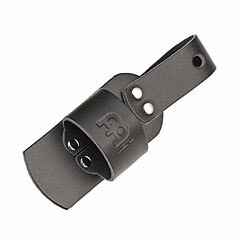 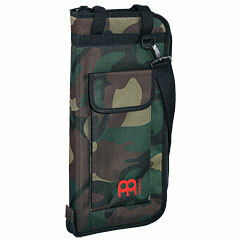 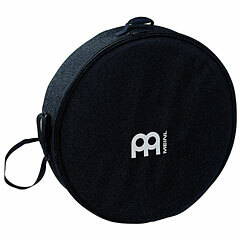 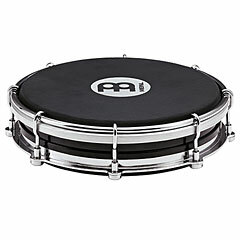 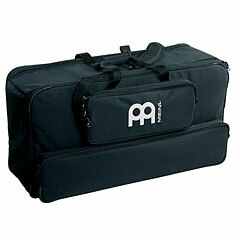 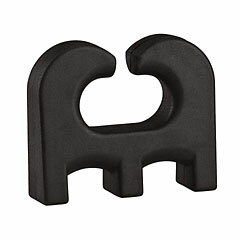 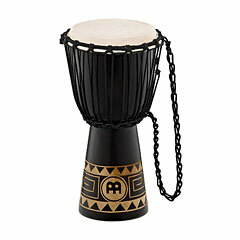 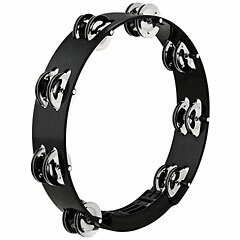 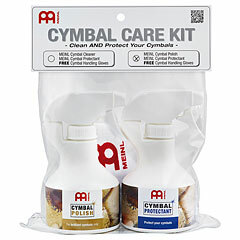 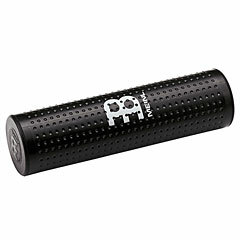 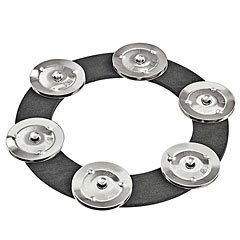 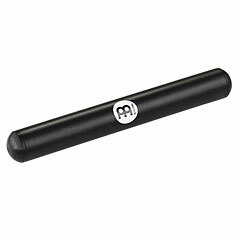 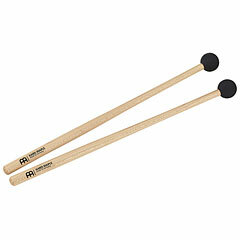 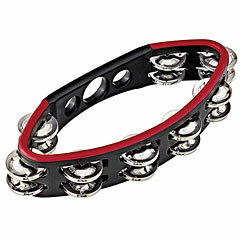 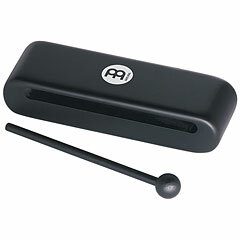 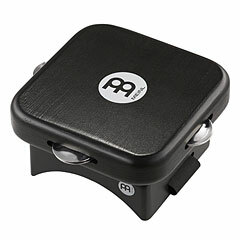 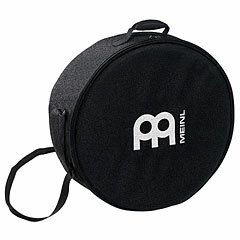 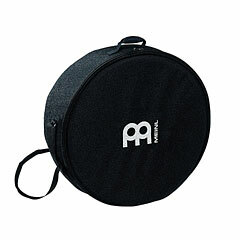 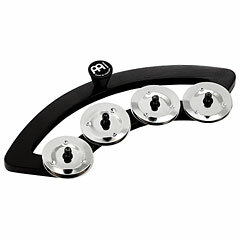 Meinl offers a high playing comfort and guarantees for best sound and a long life of is instruments. 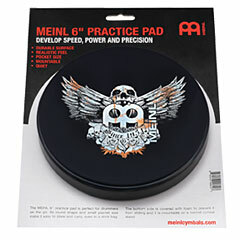 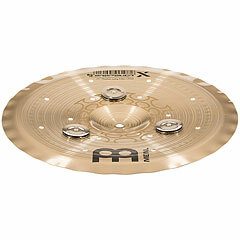 Players of Meinl instruments include: Chris Adler (Lamb of God), Jason Bittner (Shadows Fall), Thomas Lang, Daniel Svensson (In Flames), Brann Dailor (Mastadon), Thomas Noonan (36 Crazyfists), Vik Jorma (The Bronx), Mike Justaine (Unearth), Jake Davidson (Aiden), Spencer Smith (Panic! 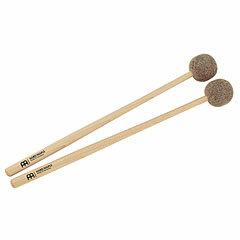 at the Disco) and Christoph Schneider (Rammstein).